The Dutch insurer’s earnings were helped out by better-than-expected changes to its assumptions. Better still, Treasury yields have spiked as investors assume inflation from President-elect Donald Trump’s policies. The flipside of that could be increased volatility. 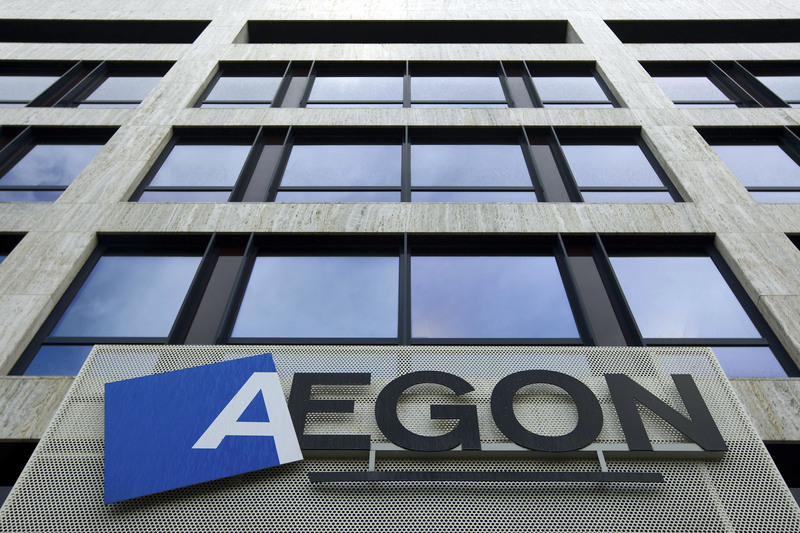 Aegon on Nov. 10 announced underlying pre-tax profit for the third quarter of 461 million euros, down 7 percent compared with the same period of 2015. The Dutch insurer said its Solvency II capital position was 156 percent of minimum requirements, compared to 158 percent in June. Its return on equity was 7.7 percent, up 0.1 percent compared to the third quarter of 2015. Aegon said that an 81 million euro charge reflecting changes to the assumptions in its models had been offset by 84 million euros in gains from the likes of credit spread tightening. As of 1000 GMT on Nov.10, Aegon shares were trading at 4.6 euros, up 13 percent.